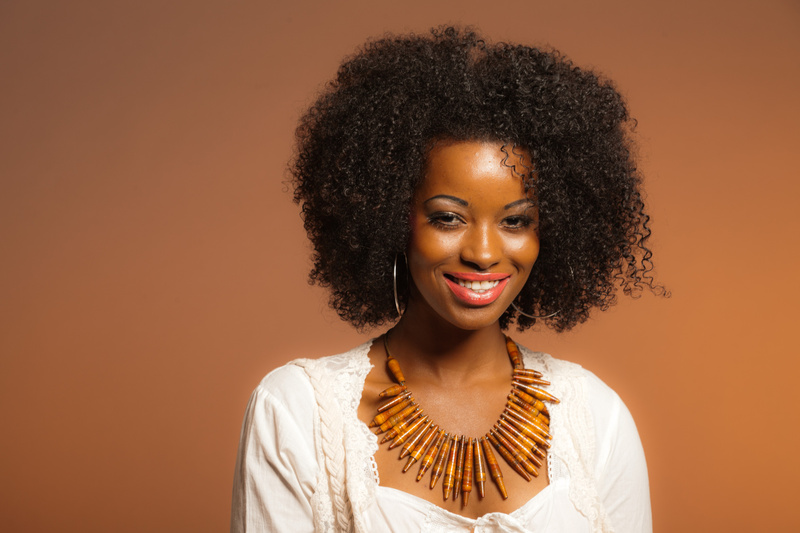 Many people are looking for the magic pill when it comes to hair growth. In this microwave society we want everything quickly. If you don’t have a medical condition that is effecting your hair negatively, chances are a hair vitamin will not have a dramatic effect on growth and all you need is a little patience. You can see some benefit however, if you aren’t adequately eating the right foods to give you all the vitamins and nutrients you need daily. Hair growth is typically dependent among the 5 values below. Most of us aren’t seriously vitamin deficient but if you think you are it’s important for you to find out which vitamin or vitamins you’re lacking, because hair loss would probably be the least of your problems. For example, biotin, a form of B vitamin, is often present in hair-growth supplements. But, if you were truly biotin deficient, you would be too sick to get to the store and buy the supplement! Other vitamin levels to pay attention to include zinc, iron, vitamin A, vitamin C, vitamin A, vitamin E, omega-3 and omega 6. Getting these nutrients in the recommended daily dose can make a difference in your well-being and hair. A good hair vitamin should include all the aforementioned vitamins (particularly the ones you don’t get much of in your diet) as well as folic acid and MSM. Nature’s Bounty Vitamins for Hair, Skin, and Nails – This is a popular hair vitamin found at several drugstores. It is one of the more affordable vitamins that is gluten-free and lactose-free. Biotin – Biotin is part of the B complex vitamins that are is known to strengthen brittle hair and nails. Viviscal – Prior to becoming vegan I took this vitamin and saw some great results. I’ve never been much of a seafood eater so omega-3’s were lacking in my diet. These vitamins gave me the omega-3’s I needed for hair growth. You can find them in your local drugstore or online. Prenantal Vitamins – Many women experience very good hair growth during their pregnancies and attribute this growth to prenantal vitamins. In fact, the hormone estrogen, which is present in large amounts during pregnancy, locks the hair into the growth phase. This allows hair to grow much longer than it normally would. However, once the baby is delivered, the hairs will start to enter the shedding phase. At this point, many women experience extreme shedding and hair loss. Eventually the hairs will get back into their normal growth pattern and the hair will return to normal. Deva Vegan Vitamins– These are the only vegan hair vitamins that I’ve found. It contains all the common vitamins needed for hair growth without the use of animals or animal by-products. MSM – Using Hair Vitamins with MSM will naturally lengthen your anagen phase (growth) and allow your hair to grow much longer before entering the resting and shedding phases. The first step in getting the best vitamin for you is to keep a food diary for 2 weeks. Analyze the diary and make a list of the vitamins that you are and are not getting. Then pick a vitamin that contains the vitamins you’re lacking in your diet. What’s your experience with hair vitamins? Share your comments below. Posted on April 21, 2015, in Natural Hair and tagged Hair Growth, hair growth vitamins, natural hair vitamins. Bookmark the permalink. Leave a comment.